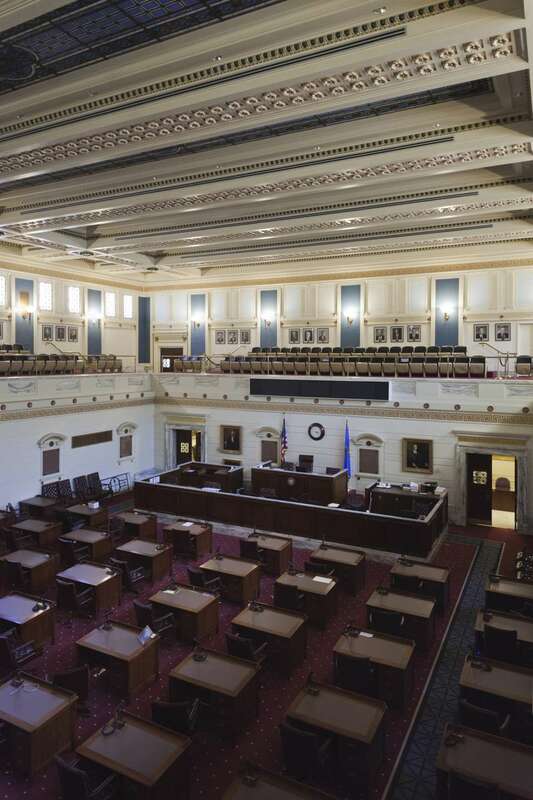 When the legislative bill HB1455 did not receive a committee hearing in the Oklahoma Senate in 2005, the bill banning common law marriage in Oklahoma died and the controversy over the validity of common law marriages in Oklahoma continued. The couple had to agree to be husband and wife. The couple has a permanent relationship. The couple has an exclusive relationship. The couple lives together as husband and wife. The couple publicly considers themselves to be husband and wife. The Controversy Over Common Law Marriage in Oklahoma? Common law marriages formed in Oklahoma before 11/1/98 are recognized. The conflict between state laws and court decisions is over the validity of common law marriages formed after 11/1/98. Title 43, O.S., Sec. 1 and Sec. 7 state that in order to be married in Oklahoma, you have to have a license, have your marriage performed by a ceremony, and the ceremony must be solemnized in the presence of witnesses and a person authorized to perform the ceremony. Title 43, Section 1. Marriage is a personal relation arising out of a civil contract to which the consent of parties legally competent of contracting and of entering into it is necessary, and the marriage relation shall only be entered into, maintained or abrogated as provided by law. Title 43, Section 7-A. All marriages must be contracted by a formal ceremony performed or solemnized in the presence of at least two adult, competent persons as witnesses, by a judge or retired judge of any court in this state, or an ordained or authorized preacher or minister of the Gospel, priest or other ecclesiastical dignitary of any denomination who has been duly ordained or authorized by the church to which he or she belongs to preach the Gospel or a rabbi and who is at least eighteen (18) years of age. The controversy exists because, in apparent opposition to state law, Oklahoma courts have upheld by case law common law marriage in Oklahoma. The consensus appears to be that common law marriages are still valid in Oklahoma. However, with the uncertainty about the validity of common law marriages in Oklahoma, ceremonial marriage is recommended.